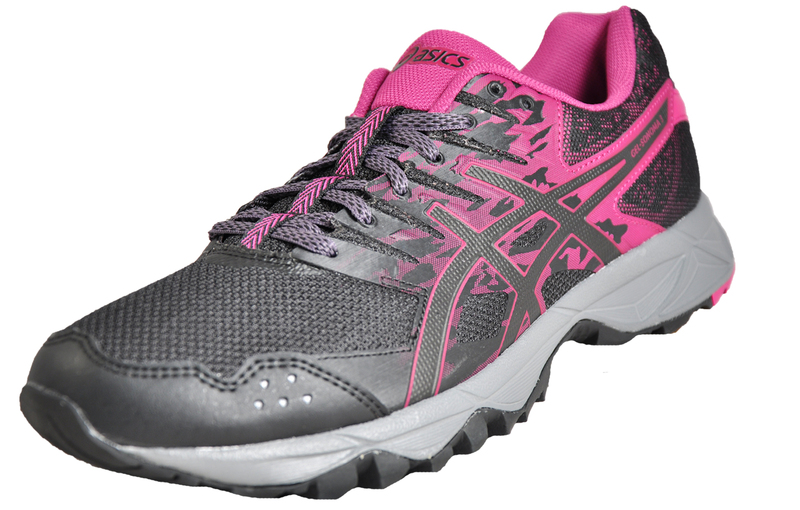 The ideal runner for both on road and off road wear! 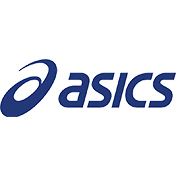 These Asics Gel Sonoma 3 men’s all terrain trail shoes are crafted from a fusion of textile mesh and synthetic materials, providing a practical lightweight design. 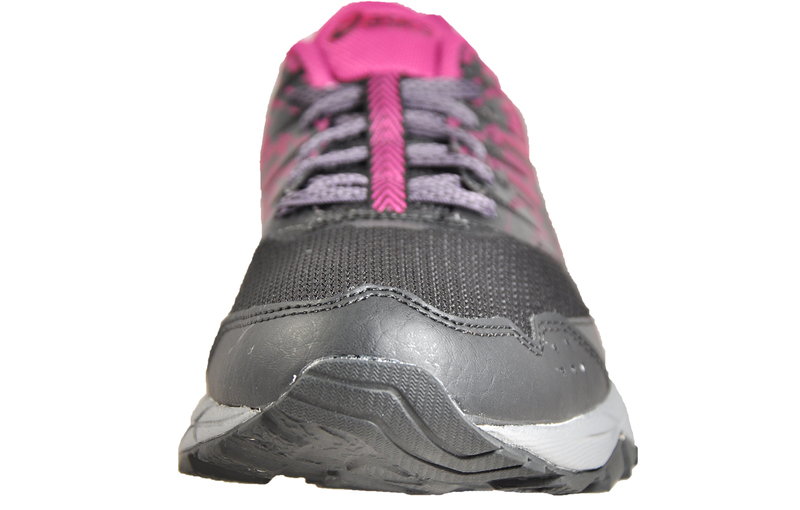 Allowing for exceptional breathability for high performance workouts, ensuring feet stay fresh and comfortable for longer. 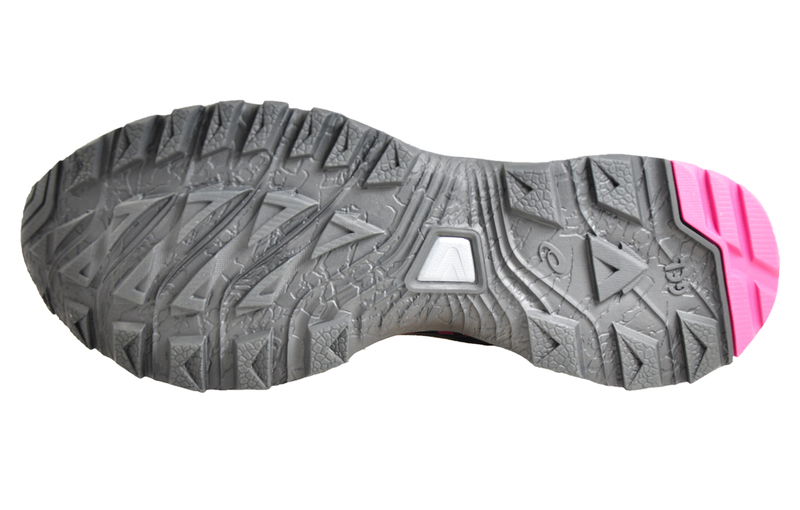 Featuring SpEVA in the midsole ensuring a well-balanced stride on any terrain and superior bounce back qualities. 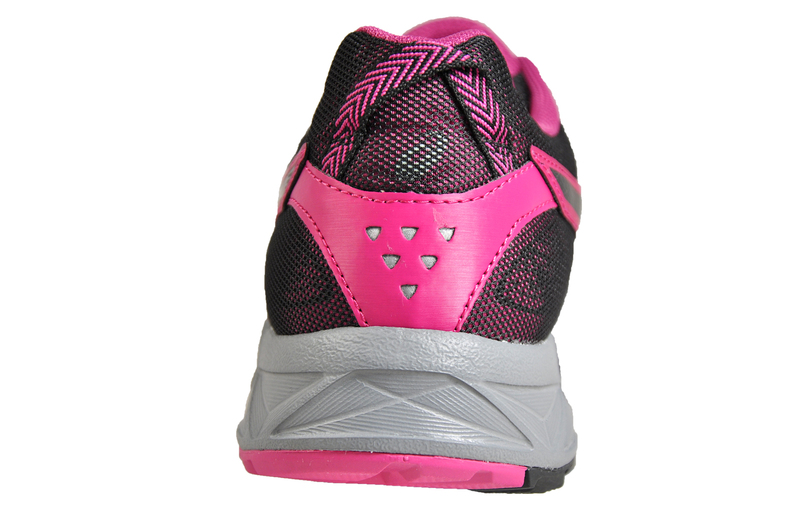 Crafted with a built in Rearfoot Gel Cushioning system which helps to attenuate the shock during impact, allowing for an overall smoother run and high level performance on uneven surfaces. 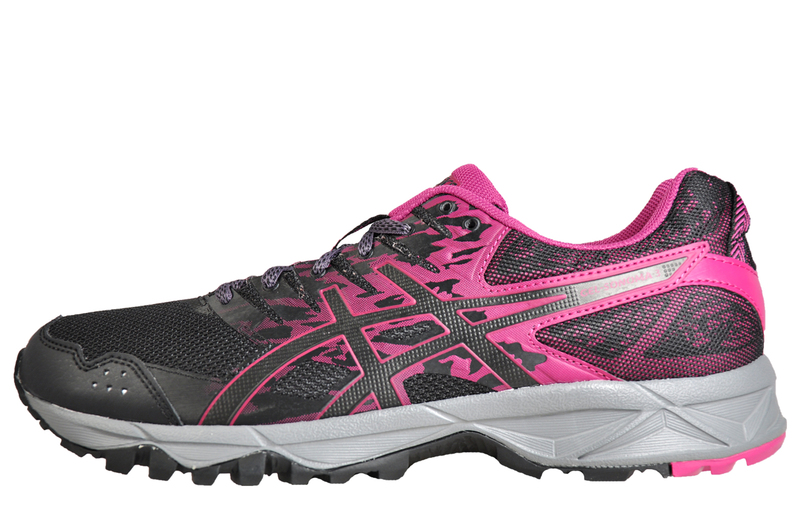 The outsole on the Sonoma 3 boasts reversed lugs, which provide both uphill and downhill traction on a multitude of different terrains and the AHAR rubber guarantees durability, making the Asics Gel Sonoma 3 the ideal runner for both on road and off road wear. Available at a great online price get yours now before they go!